The evening did not start well. I walked down to the ferry terminal after a long day of training and having to cross the Bosphorus from Kadikoy to Beşitaş (Asian to European side of Istanbul), and saw the ferry at the quayside. I raced to the gate only to see it closing majestically with me on the wrong side, and I watched as the ferry glide out of the port. Once back in Taxim Tunel, I brought a wrap from a little corner café, La Cantine, (now closed), run by a French couple, plus a freshly squeezed orange juice. I was to have a relaxing time, watching British TV on the computer internet through Slingbox. Slingbox is a great device that plugs into the back of say a satellite or cable TV box, that is then connected to the inter net router at home. Through the inter net connection in whatever country I am in, I can access the Slingbox back home and watch British TV, not only that, I can control the channels I want to watch. 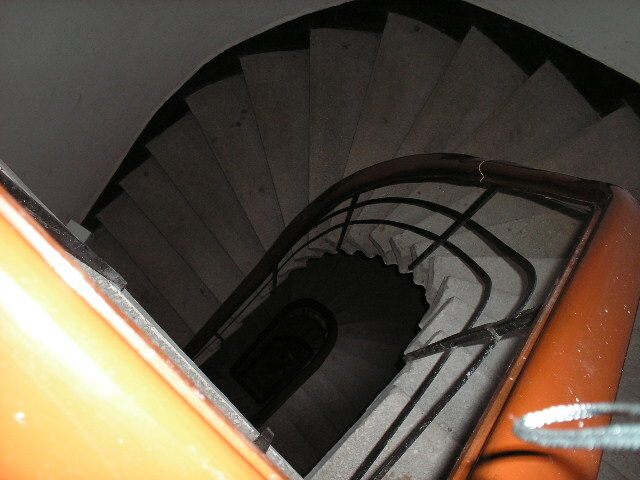 The apartment I am staying in is on the forth floor, with a spiral staircase. Now I am used to running up stairs, but these seem so steep, everyone that climbs those stairs, has to rest half way up. They are a killer. I got to the door, gently holding my orange juice, my mouth watering at the prospect of eating my wrap. But the key would not turn. Not three months earlier, I had returned back to the apartment to notice on the tough climb of the stairs, that there were pieces of metal laying by each flat door. I knew something was wrong. On reaching my door, there was no point in trying to turn the key to open the door, there was no locking mechanism there, and the door was firmly shut and locked. There was no-one in the whole building, I do not speak any Turkish. Oh Poo Poo. I called an ex employee who came to my aid, plus my translator Asu. We called a locksmith plus the police, only to find that yes we had been burgled. I had lost money, a camera. Although I did not enjoy the experience, who would? I found the police here in Istanbul perhaps one of the most friendly I have encountered, even though we had to communicate via a translator. The horror of that experience returned as I tried in vain to turn the key. But I had Mustapha. I had the previous experience to draw upon. I called the same locksmith. On his last visit he made sure that no-one would be able to break-in again. He was good, so good, that he took from 8:30 until 11:30pm to get in. That will teach him. Perfectionist. (Ho Ho). He had to used brute force. Once in, it was realised that no-one had entered, it was the failure of the door locking gear. New door I think. So by mid night I was in bed, knowing that 8am the next morning I would be picked up by car to get to the Eastern side to take the English language participants further along the process I do for easy learning. 8:10 am I get a phone call, asking if the car had arrived, as the person calling the General Manager of NLPGrup, Selva, could not reach the driver, his phone was off. Only thing for it was to quickly catch the Tunel train and the ferry. 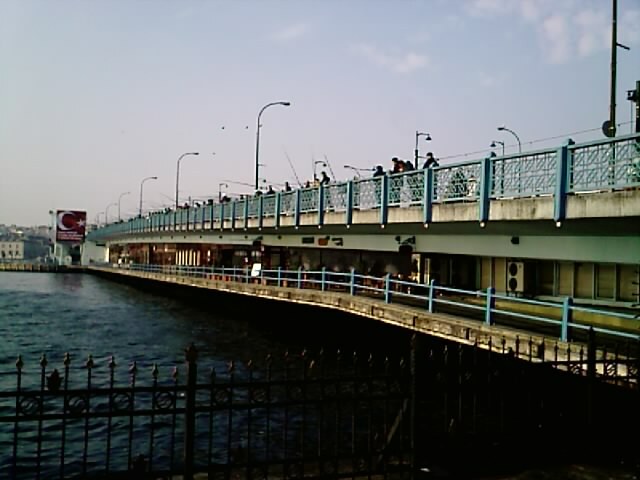 Walking down to the ferry terminal I passed under a bridge that crosses the water of the Golden Horn, and was amazed at the number of people standing on either side of the bridge fishing. There was not any spaces left. I would not like to sail a boat under that bridge. 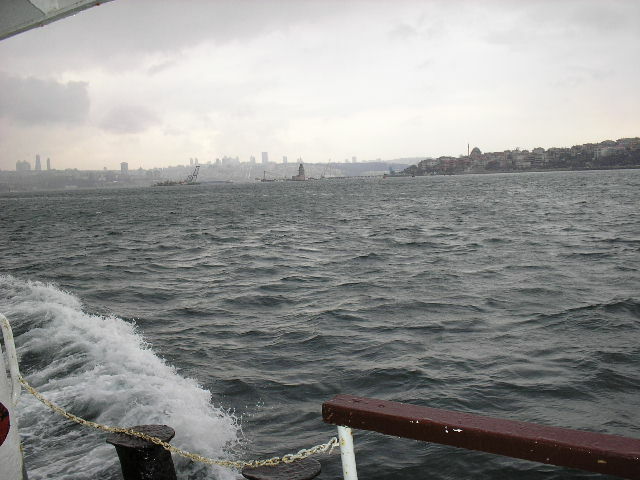 Looking around the Golden Horn, it seemed that the whole population of Istanbul had taken-up fishing. Golden Horn BridgeThere must be some great memory skills in Turkey. 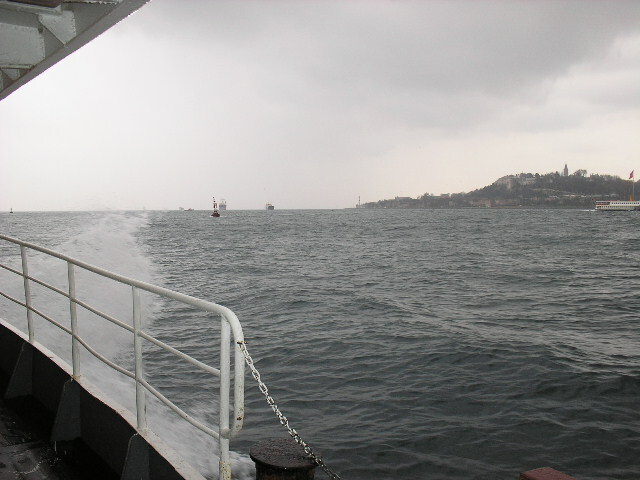 As we sailed across the Bosphorus I sat in the cold morning air on the outside deck, the sea was awash was quite a swell, and as we entered each trough, the ferry created a spray of salt sea water, refreshing my face, my mind. As we moored the other side, I noticed how clam the water became, and realised that was the state I was in. Very calm, whilst all about me was in turmoil. We need to learn this art. Last night was my last night of freedom in Istanbul, because Saturday morning I start the English course off with introductions and the formalities of attending the course. So a walk up to Taxim Square. Mixing with the Friday night people, going out for a meal, a drink, just to be with friends. Saturday morning, did not start well, with no water to the apartment, so no shower. The normal ferry I catch was not there, times of departure must change on a Saturday. I am ten minutes late for the course, and there is no translator. Get on with it, get the course started. I failed in my own standards, to be at the course at least half an hour before the start. Although I was not a member of the Scouts, I wore long trousers not silly shorts, as I was in the Boys Brigade, I stand by their moto, Be Prepared. The Boys Brigade was “Sure and Steadfast”. Ok, put a smile on my face, get in there and start the course, the participants are paying the bills and they expect the goods. 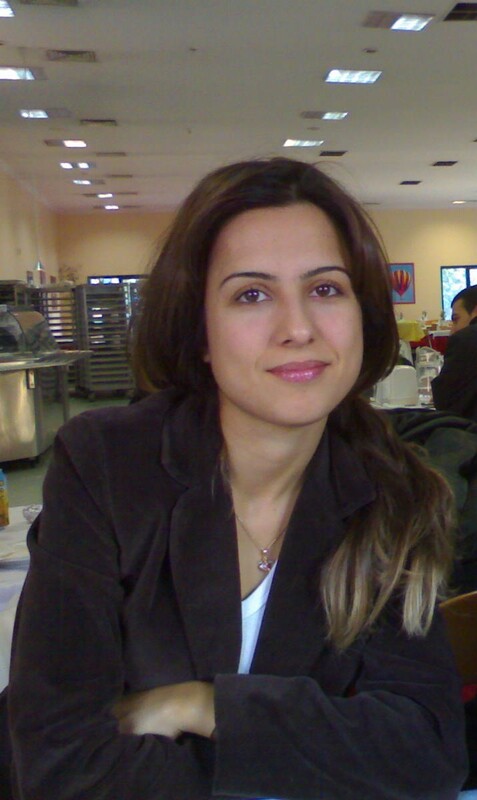 Today was my birthday, here in Istanbul, but nothing to do. Ho Ho. 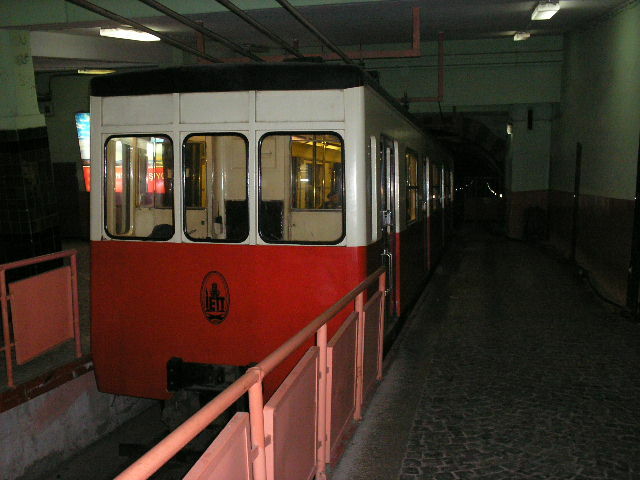 I was asked to go to the training school (NLPGrup) to complete a certificate, and that is on the Eastern side of Istanbul, and I am staying on the Western near Taxim Tunel. Istanbul is in two parts, the Eastern and Western sides, with the Bosphorus dividing the two, being the border between Asia and Europe, with about 13 million residents. 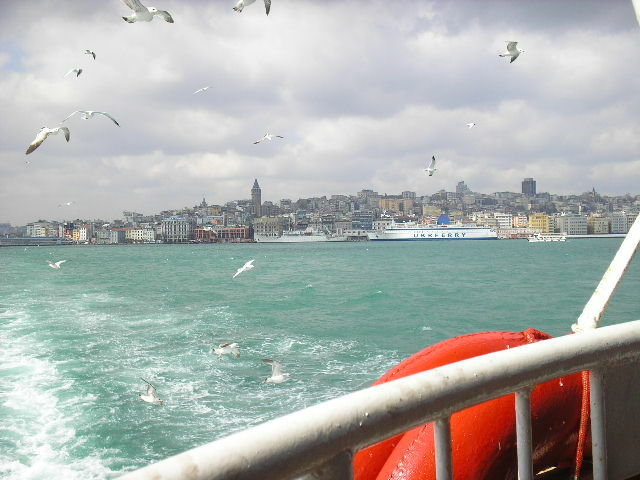 The journey across the Bosphorus takes about twenty minutes, and it is a time to relax, to take in the sights either side, the Blue Mosque, the Hagia Sophia Mosque (The Pink Mosque), and many old palaces. Today it was so grey, cold and with driving rain as the photographs show, but inside the ferry I was warm. 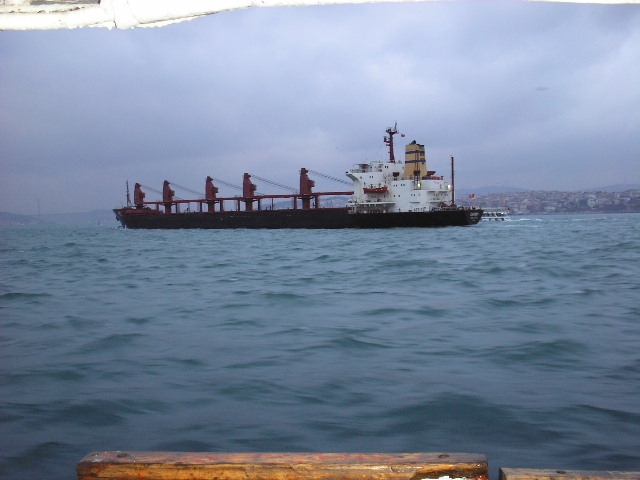 The Bosphorus links the Aegean, the Med to the Black Sea, and ships all shapes and sizes of all countries carrying different cargoes pass through this narrow passage. To sit and watch the passing of these ships on the bank of the Bosphorus eating a Kumpir (hot jacket potato, filled with various filings) and a Turkish coffee brings to you how small our world is. The one Turkish characteristic which does get at me sometimes, is the wish to be first. OK, I’m British, and we British are a nation of queuers, if there are more than three people in a line, we will join the line, knowing nothing of why we are waiting. 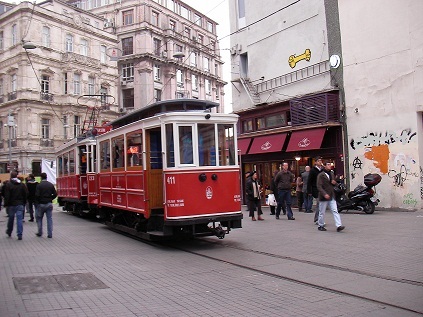 But, the Turkish people just push in front, that also happens with the driving, especially the taxis. Yes traffic is the same the world over, London, Paris, Shanghai, Kuala Lumpur. So early to bed, I am told that Sky TV wants to interview me tomorrow. Here I sit in an apartment in Istanbul, Turkey. I should have been in Ankara today delivering a course, but it was canceled at the last moment. At least I did have a late lay-in, an extra hours sleep. 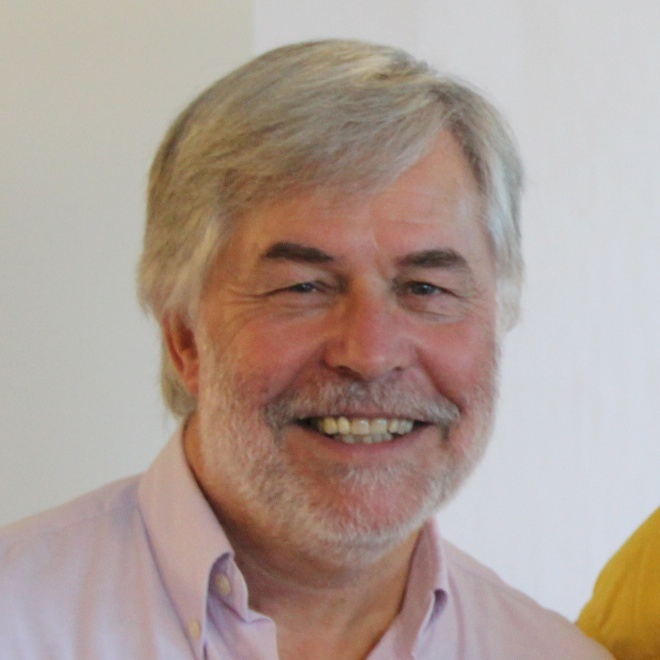 Having just completed a six days courses here in Istanbul on NLP, which included giving three sessions a day to participants of an English language course, I think I deserve a rest. But, the next course they want me to run starts next Saturday, and now do I fly back to the UK, or stay here? If I stay I have five days of nothing to do, but then I can catch up on my work. If I fly back to the UK, I have the cost of the travel, plus I will not get back until Tuesday and then have to fly Friday mid afternoon.only really three days free. What about the loved ones how will they take my decision? I think I’ll stay. With Skype I can keep in touch. I can try this blog out. I can rest. People keep telling me to take it easy after my heart procedure. Now that was a shock to the system. so I am 93 coming to 94 tomorrow. Yes at 93, I felt 18, I have done many things, I was fit, I am a Master Scuba diver with over 600 dives to my name all over the world, and it was on a training course in Antalya, Turkey, my translator, Asu, having heard my stories I tell to the participants, asked me to take her diving from the access point there was in the hotel grounds where the training was taking place. Being a responsible diver, I said I would go only after she got her diving qualifications from the school on-site. She did to my surprise go and get her certification. On her last qualifying dive she ask me to accompany her and her instructor, which I did. I had difficulty in clearing my ears, equalizing the pressure in my ears as I descended, so I kept at a shallow depth, only to find the whole world spinning five minutes into the dive. I had to abort the dive. The instructor, took a look at me and saw a small amount of blood coming from my nose, and rescued me, me a Master Diver. I will never live this down, I will never dive again. I found that my ears were blocked, I could not hear well, so on return to the UK, I went to my doctor, only to find I had high blood pressure, high cholesterol, and yes, I had had pains in my jaw and neck. That led to many hospital check-ups, the result being that I had a narrowing of an artery in my heart. Oh Poo Poo. I needed a stent put in my heart, a small cage like device, that they insert in the artery which will be expanded, to allow to blood to freely flow again. I amazed me that this procedure can be carried-out in a day, you go in to hospital in the morning, and leave in the afternoon. The procedure is done whilst fully awake, and I watched on the monitors as they placed this stent in my heart or angioplasty. I felt nothing. I am glad I have learned hypnosis, I needed it. They gave me tablets that I now have to take ever day for the rest of my life, to reduce the clotting ability of the blood, so now when I bleed, I bleed for a long time, to lower my heart rate, now about 54 BPM, compared to the average male of 78 BPM, to lower my colesteral, and yes, I was told to loose weight. I thought I would be up and running quickly, after loosing weight, lowering my colesteral, and changing my diet, or what it seems, not eating and starving. Oh I miss my Mars bars, my chips, my pizza. I find that I have to slow down, my brain perhaps has slowed down, perhaps it is the tablets I am on. But, I can still perform, I still can give a first rate course, the feedback from the Stage Hypnosis course participants was more than positive, as was the feedback from yesterday, and I have more courses to give. I know lots of it is in the mind. I take control of my thoughts and I will and am winning, although now I realise that at 93 I must slow down a little. It has been said that you can eat an elephant, perhaps that is how I considered writing this blog, too big a task. I had a participant on a Stage Hypnosis course who suggested that with all the travel I do, to so many countries, I should put my experiences down, my thoughts, my in-sights. Who would want that? Well many people. So here goes. Perhaps I can eat an elephant, if I eat it one bite at a time.